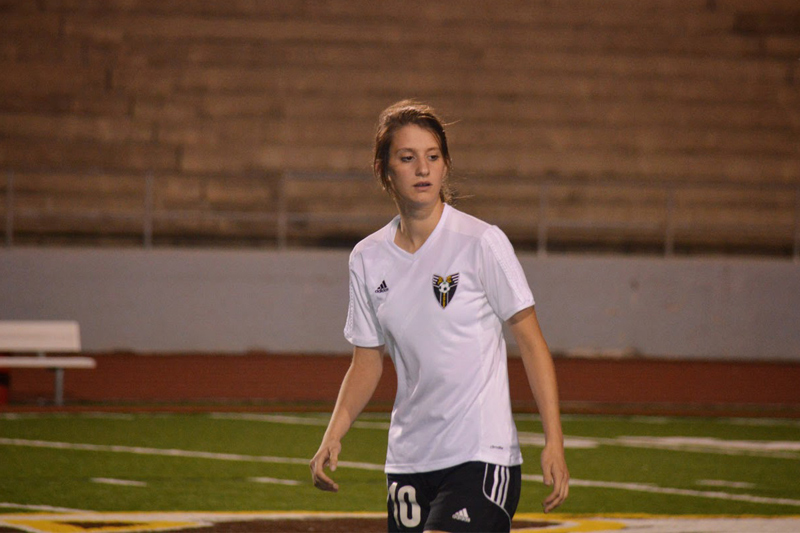 Crossville, TN –Rhea County Soccer dominated on Saturday in a 6-1 win over Cumberland County in the opening game of the District Tournament for the Lady Eagles. The Lady Eagles had two goals each for Abby Thaden and Freshman Allison Sekura. These two goals were the first goals of Allison’s high school career. Hailey Shelby and Olivia Conner each contributed one goal each. For Olivia this was her first high school goal. Hailey Shelby and Abby Thaden had one assist each and the other goals were off rebounds. “The girls played one of the best games I’ve seen them play,” said Soccer head coach Justin Smith. The second round game will be Tuesday night at 7 pm central time at Cookeville High School. Thanks to Justin Smith for supplying game information and statistics.